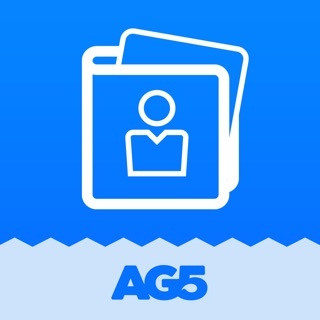 Please note that the AG5 Assessment app only works in combination with the AG5 Skills Matrix web application. AG5 Assessment makes it quick and easy for team leaders, instructors and evaluators to perform assessments and update team members’ performance scores ‘on the job’ – information that’s then immediately available for viewing in AG5 Skills Matrix. •	add a photo (e.g. a signed document) and/or a comment. Even this last step is optional. Hit save and it automatically updates AG5 Skills Matrix for all authorized users to see. Support for iPhone X and new icon style.